Each novel has its own journey to make. 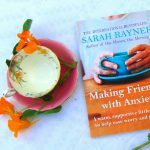 A bit like children, some are high achievers and get published relatively quickly and easily, others need nurturing and take longer to find their way onto the shelves. 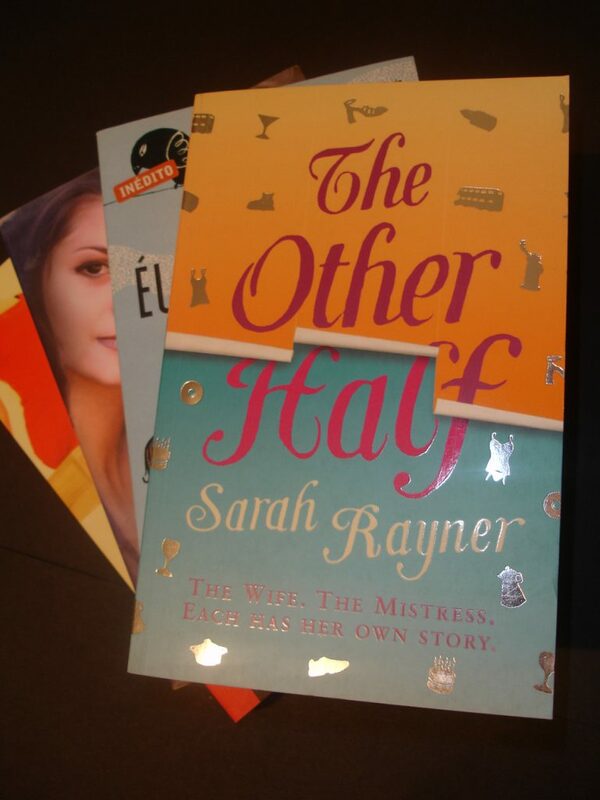 Here’s Sarah Rayner’s account of how The Other Half came to be published in the USA. I had to go home from work early that day – I gastric ‘flu. In bed, feeling sick and sorry for myself, through my temperature-ridden state, I hear the phone ring. ‘No!’ Suddenly, I’m awake. ‘Wow!’ Though I can’t remember how much it was. Once I’d got my voice back, the first thing I do is phone Ron, writer/actor, damn good friend. Especially because he sold me the tickets. ‘So, what are you going to do with it?’ he asks. Have you ever driven up the freeway to New York at night? It’s one of life’s experiences and it has to be done. Manhattan – the skyline, lit up – no picture can do it justice. It’s so big. And bold. Ballsy. It makes London look so wimpy. Ron makes me close my eyes and open them at the moment of impact. Champagne, Manhattan, in a yellow taxi – it must have been fate. I never believed in it before, but now I do. At Delia’s apartment we take the champagne onto the roof to toast the view. Up one way to Central Park and the Empire State, down the other to the Financial Centre. I also meet Ron’s new New York Lover, Bill. I ring him, despite the hour, and say we just have to meet; he has to come to the Village. It’s a long way but Bill Graber is a sweetie – an actor without an ego, funny, undeniably good looking. Two decades on we’re still great friends. In the morning Ron and I hit the streets. Delia lives on the corner of 6th and West 12th – a COOL address. so we decide to walk to 42nd street to catch the Circle Line boat tour around Manhattan. ‘It’s the one touristy thing you’re permitted to do,’ Delia instructed us. ‘It’ll help you get your bearings.’ It’s a warm, crisp day with clear blue skies and a light breeze, and the truck drivers honk at me or Ron, depending on their preference. Inevitably, the boat is full of holiday makers, but to our surprise, many New Yorkers too. We sit out on deck as the boat goes round the island: down the Hudson River, past the West Village and Tribeca to the Financial District, round the Statue of Liberty and back to Battery Park, then up the East River and under the bridges – Brooklyn, Manhattan and Williamsburg. We glimpse millionaires’ mansions with vast gardens leading down to the water and poor tenement blocks; the dominating presence of the United Nations alongside the Chrysler building glinting in the sun; even a prison and a monastery, and throughout are kept amused by the anecdotes of an ironic guide.Afterwards (disobeying Delia), we go up the Empire State. 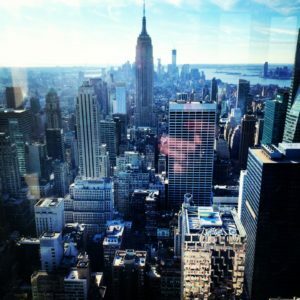 At 102 floors up, Manhattan stretches out on all sides below; there’s the rectangle of Central Park, the gridded regularity of the streets, the varying heights, shapes and architectural styles of the buildings. For someone new to the United States, it was unbelievable; I felt I could reach for the skies, achieve anything, be anyone I wanted to be. The rest of my trip continued in this vein; I fell in love with New York and it was quite simply, the best holiday I have ever had (with apologies to my husband; our honeymoon does come close second). When I got back I wrote it all down – it’s that journal I’ve transcribed here. A while later, when I felt drawn to write my first novel, it was to New Yor k that I felt compelled to go. 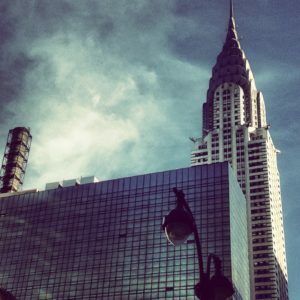 I got back in touch with Bill, and told him I planned to write a story that spanned both New York and London, and that I had a yen to spend some time in the Big Apple writing it. 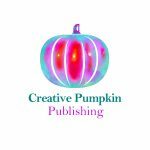 ‘I’m sure I can get it published in America too,’ I said with the confidence only youth can give. 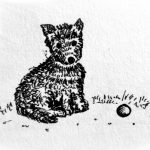 Again, it seems, fate smiled on me, for through a home-swap website, we found a woman not only keen to exchange her New York apartment for my London one, but who ran a writers’ cooperative in the East Village. 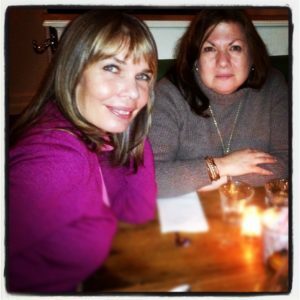 Her name was Donna (left), and she arranged for me to have desk space at The Writers’ Room; it was here much of The Other Half was first drafted. 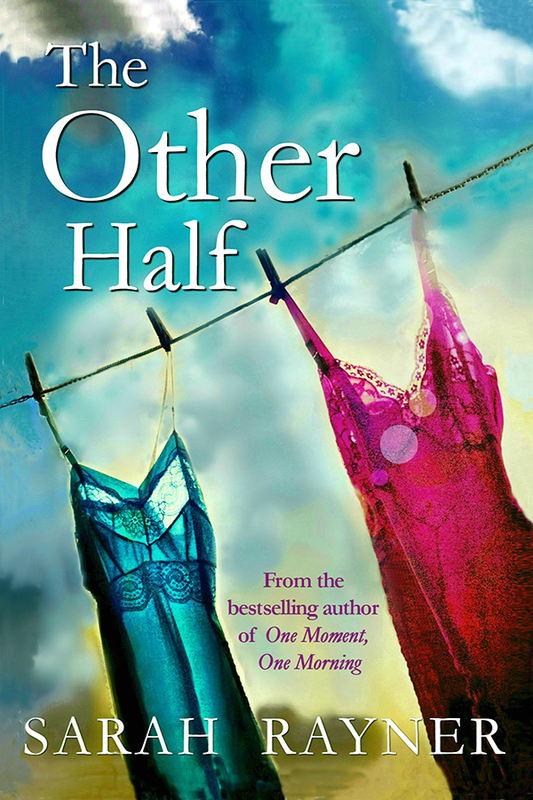 In 2001 The Other Half was published in the UK. 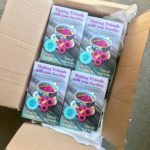 As well as telling the story of an affair from the perspective of the wife and the mistress in alternating chapters, the novel is also about another affair: my love affair with New York. 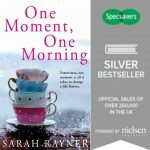 But in spite of my confidence, it wasn’t until a while after my third novel, One Moment, One Morning, became an international bestseller that I found an American publisher for The Other Half. Between that first novel and now I’ve learned a lot, so The Other Half that was published by St. Martin’s Press in 2014 was very different from the original. I’ve not just updated it, I’ve also cut and crafted it using all I’ve discovered since. Hopefully it’s still as fresh and fun as it was in its original form whilst benefitting from a pithier, punchier writing style. Certainly I think my love for New York still shines through. Last night I lay in bed thinking how strange life is. 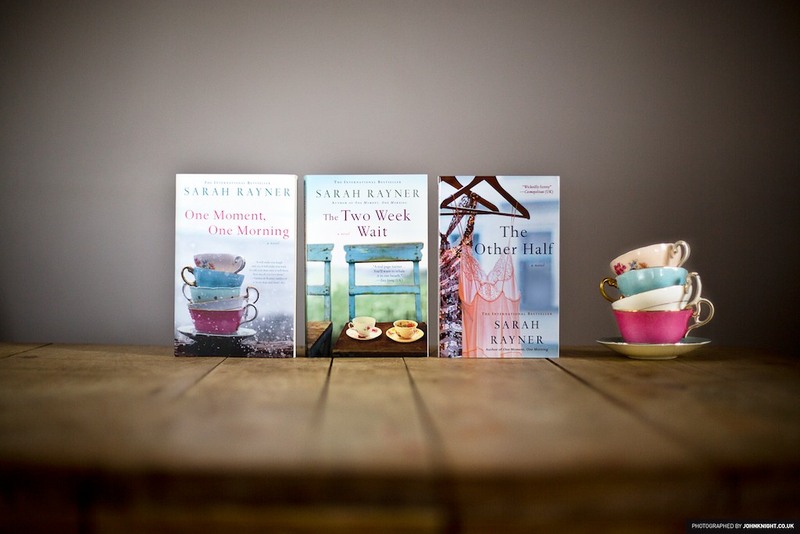 I thought about the long road to publication for The Other Half, how the book never got published when I was so convinced it would, and how, finally, it’s going to be in bookshops across the pond, and how much better a book it is because I’ve had the chance to revisit it. I also thought about how its cover has changed along the way, and how very much I like the jacket of the US edition, with it’s seductive slips in rust and orange. And then I remembered this picture of me and Jenny, taken on Delia’s Greenwich Village rooftop in 1999, when I was on my original ‘research’ trip. 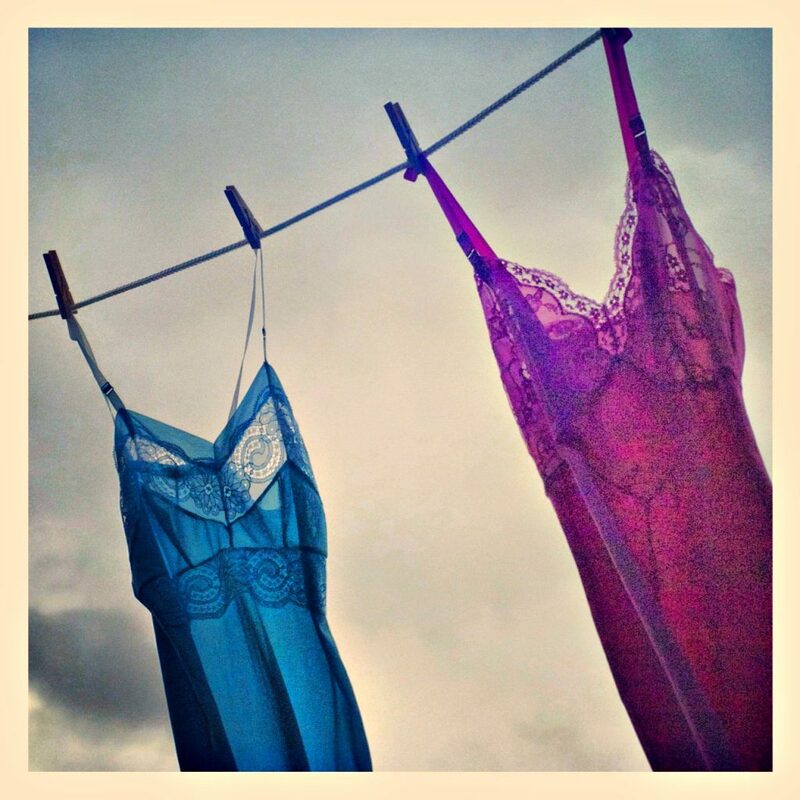 I remember Delia laughing at how brazen we were, going out around the city in our petticoats. 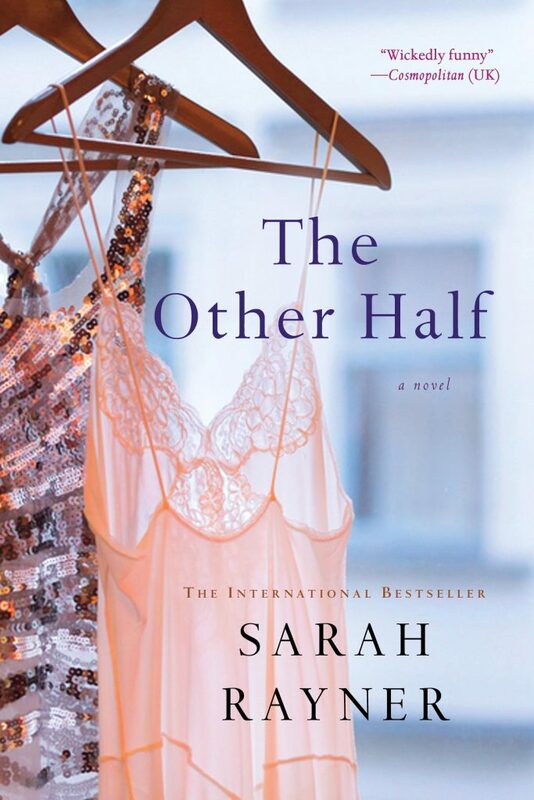 Only last week, the influential Kirkus Reviews described The Other Half as ‘amusing and astute…Rayner plays it just right in the warzone of love. An engaging, insightful portrait of infidelity, told with charm.’ Of course it’s great to have a positive review, but somehow this matters more to me than most. For little do they know, I smiled to myself on reading: it all started with a lottery ticket.